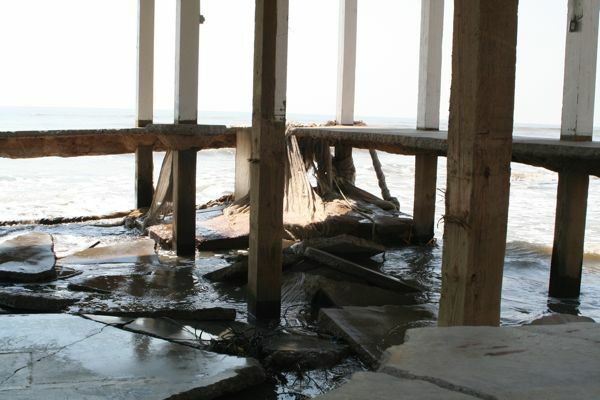 Adrian and I walked most of the shoreline along Pirates Beach. 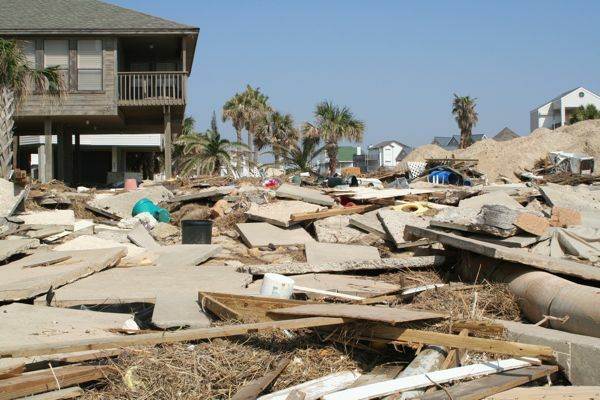 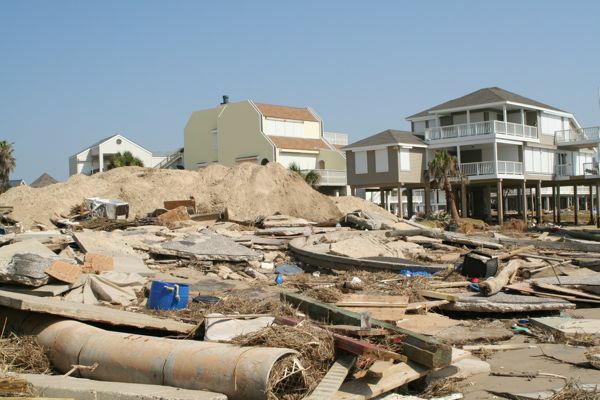 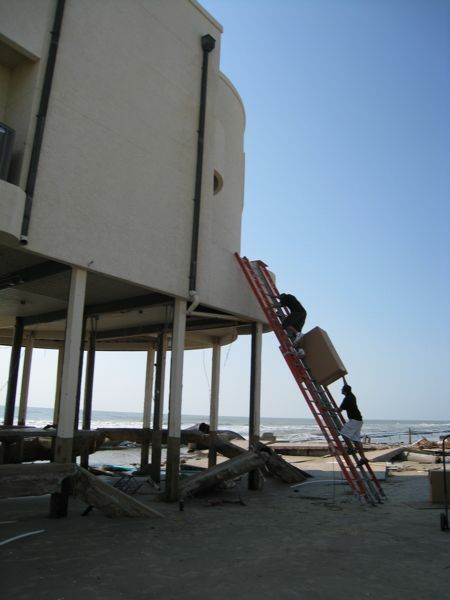 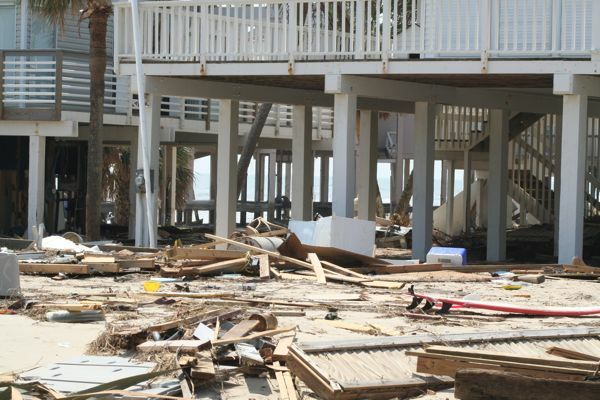 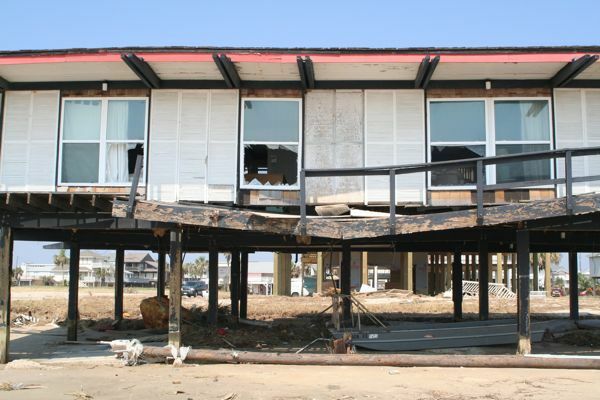 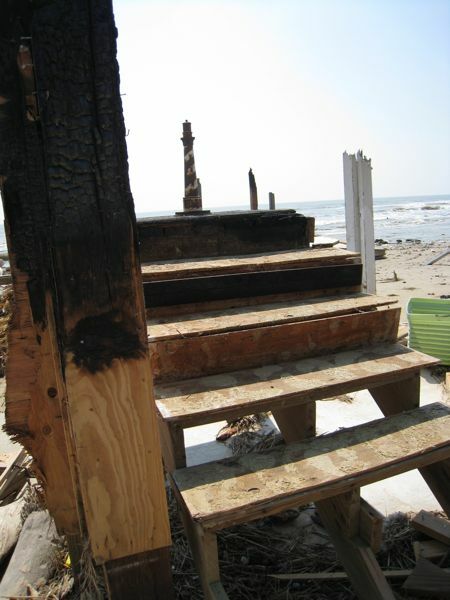 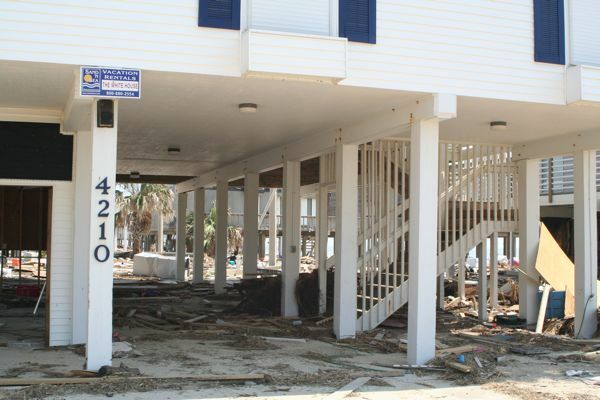 The damage is obvious and we were very saddened by the terrible condition of some very fine homes. 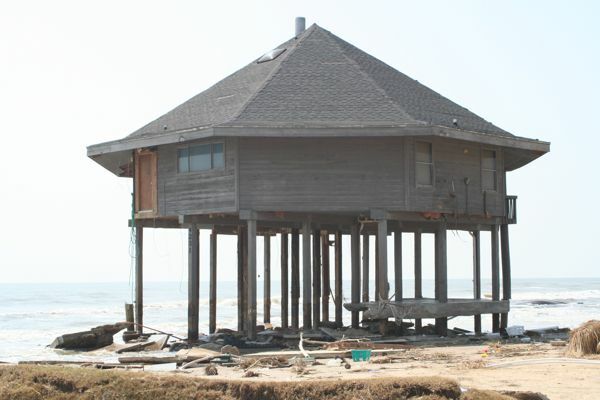 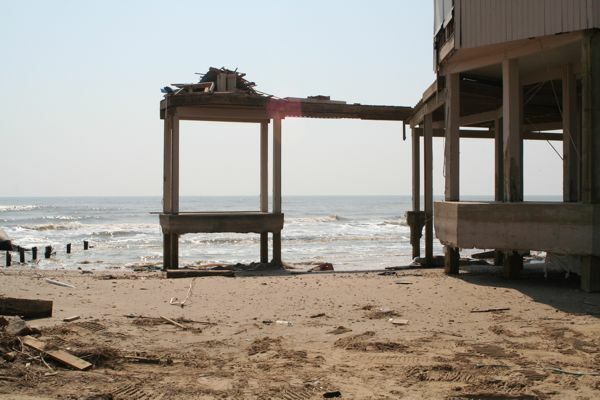 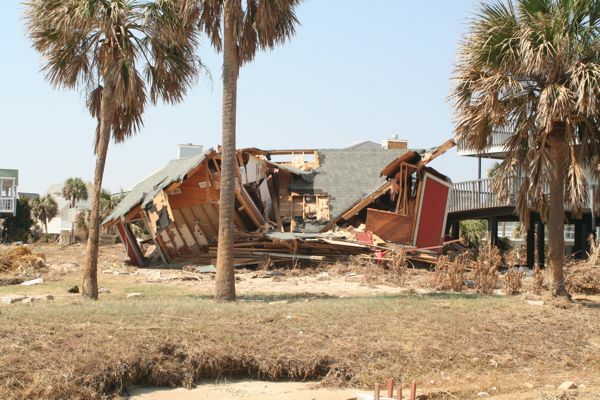 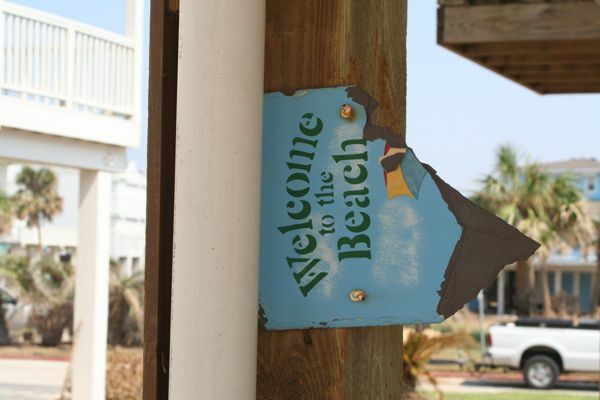 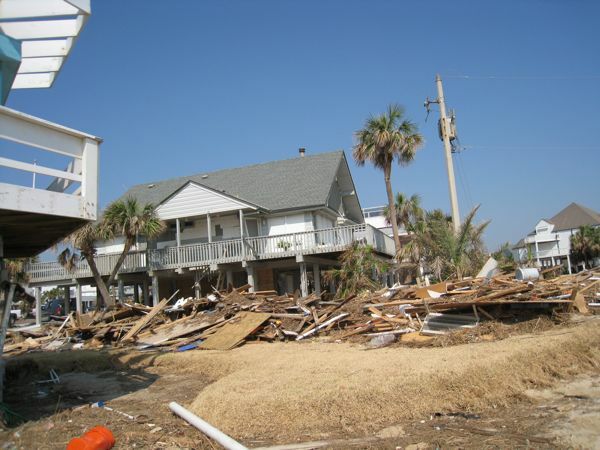 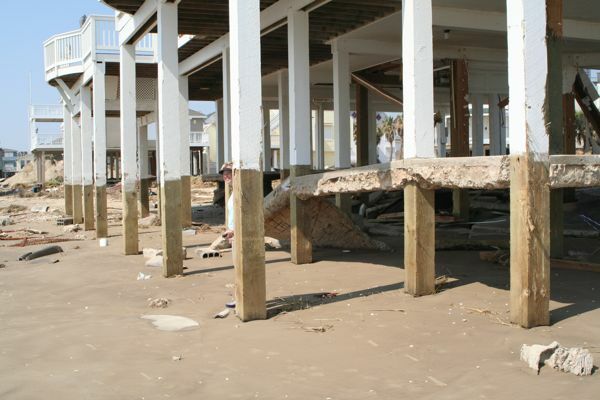 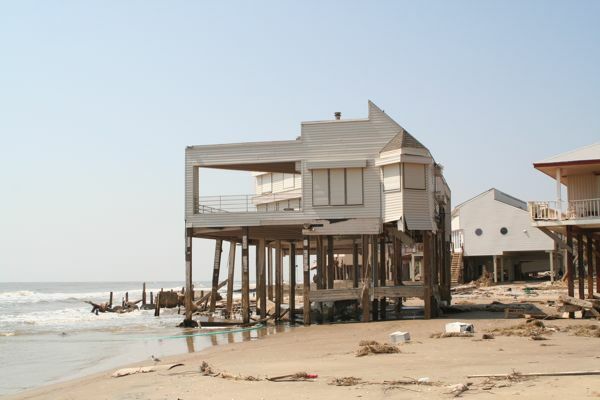 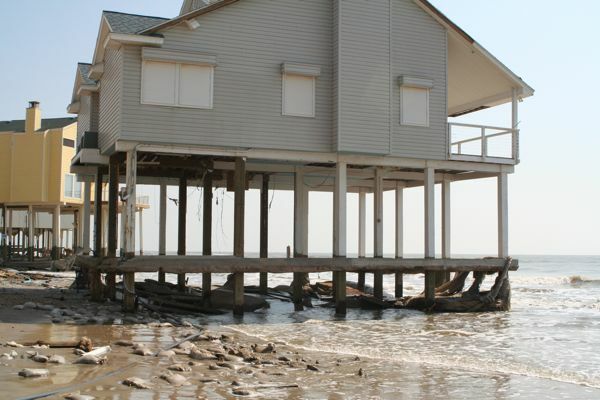 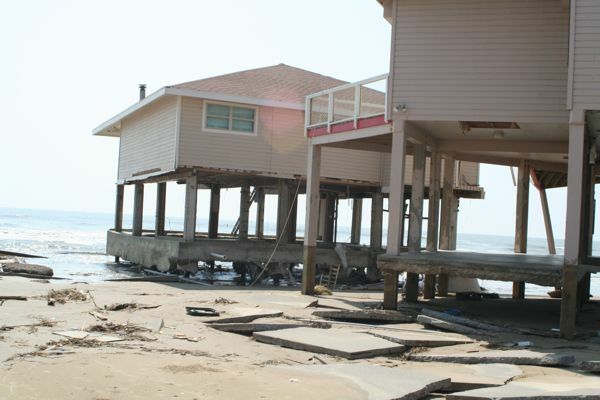 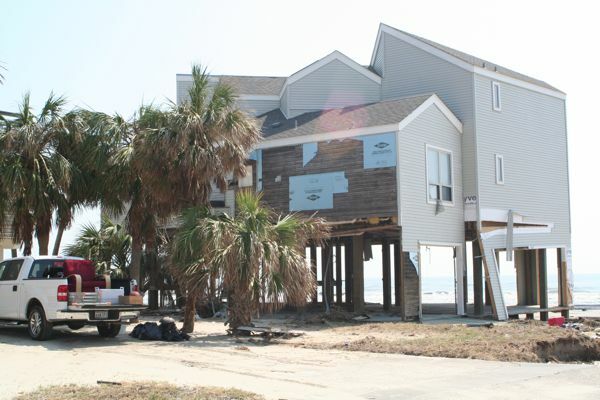 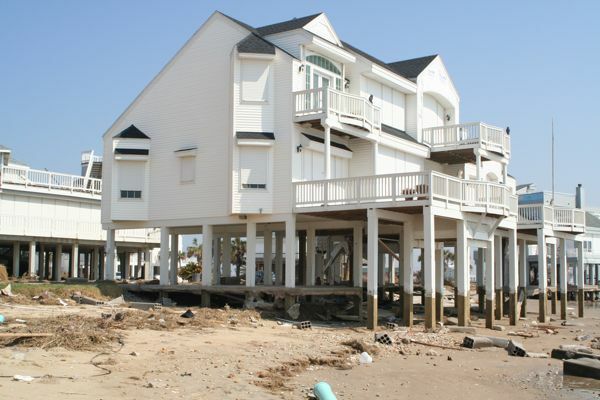 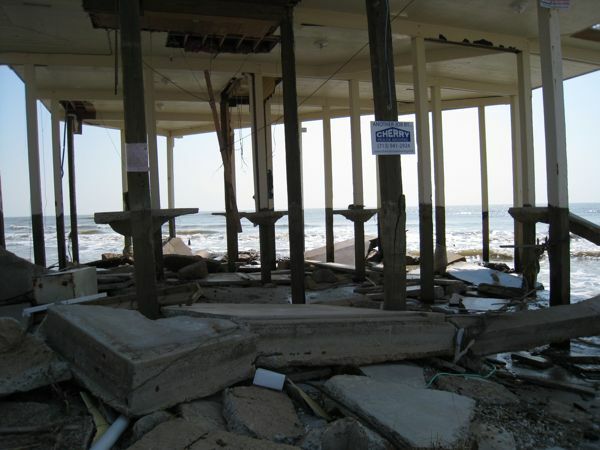 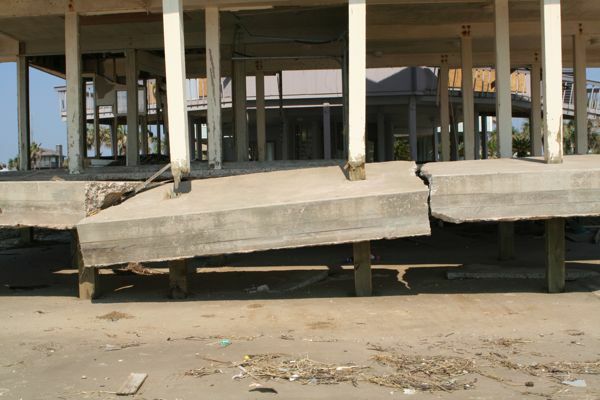 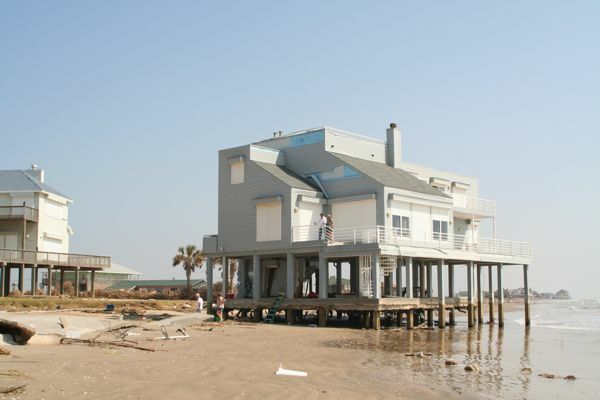 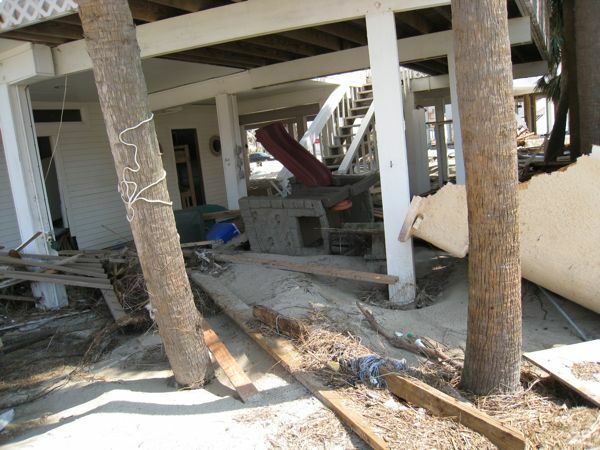 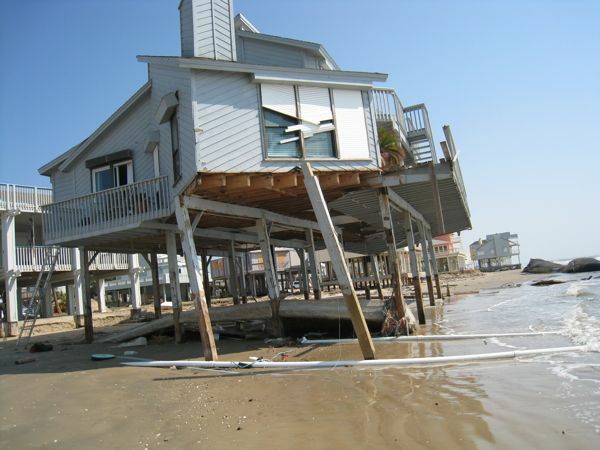 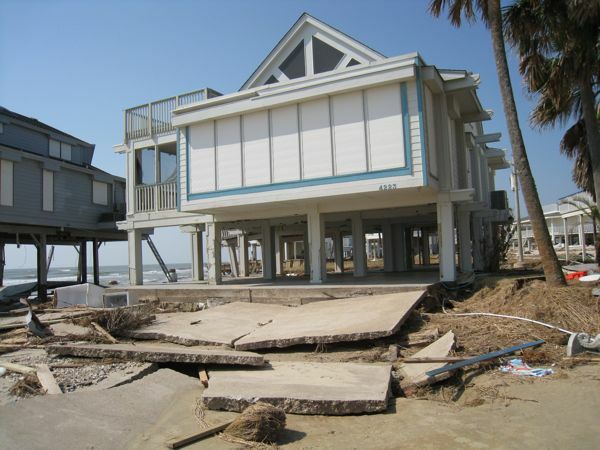 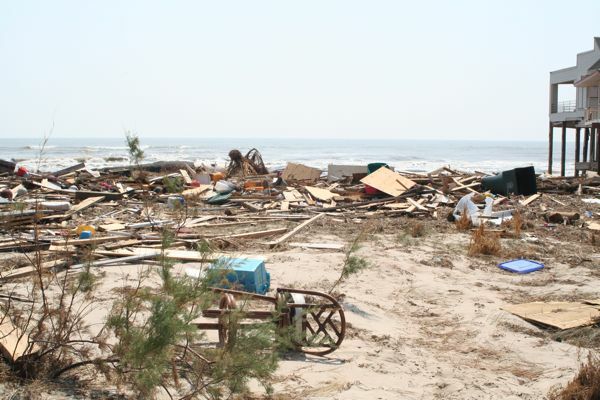 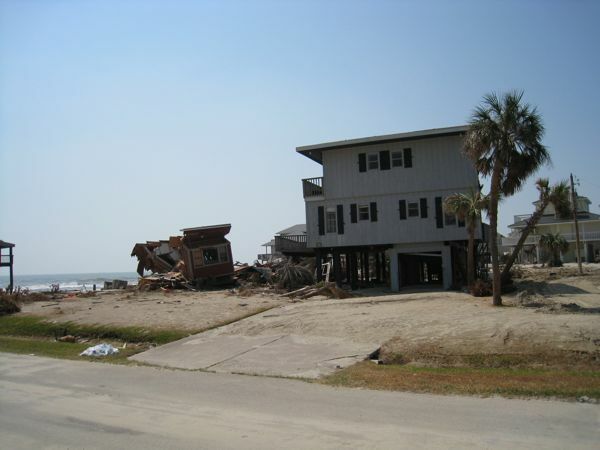 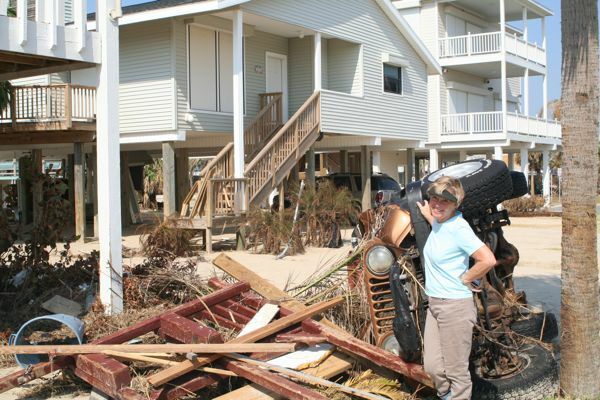 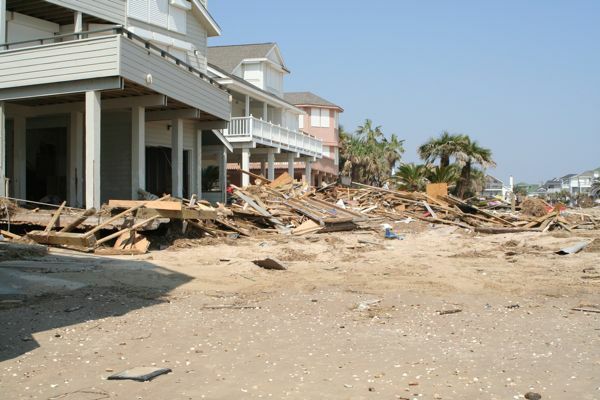 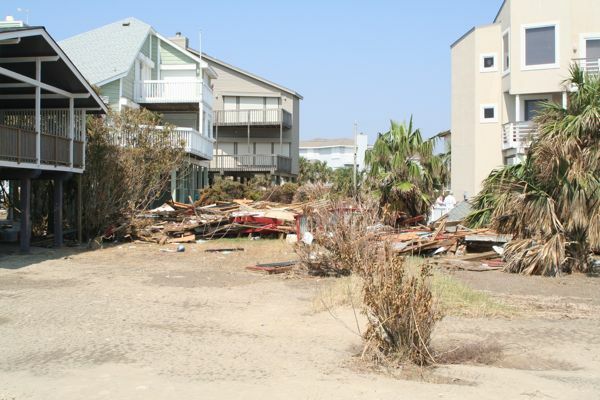 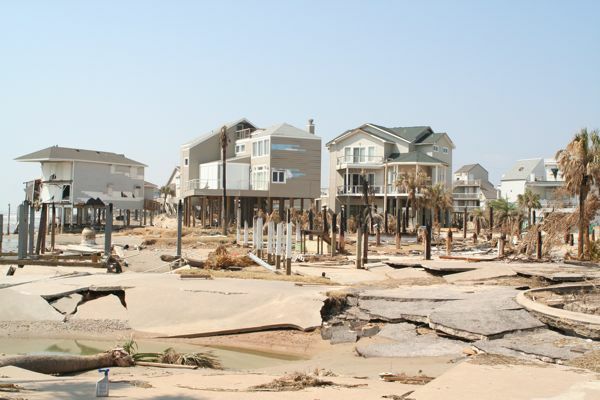 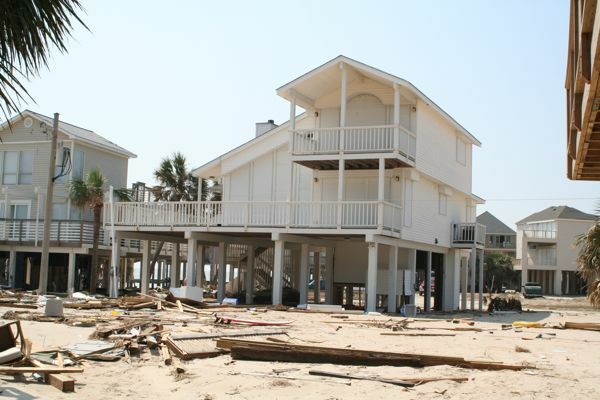 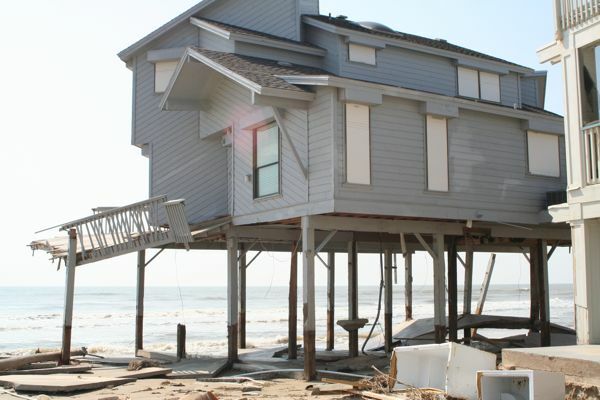 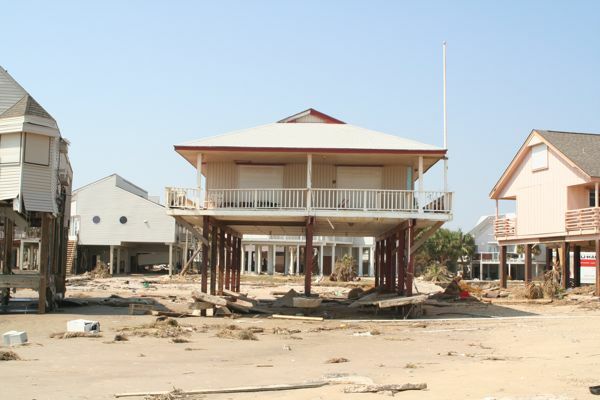 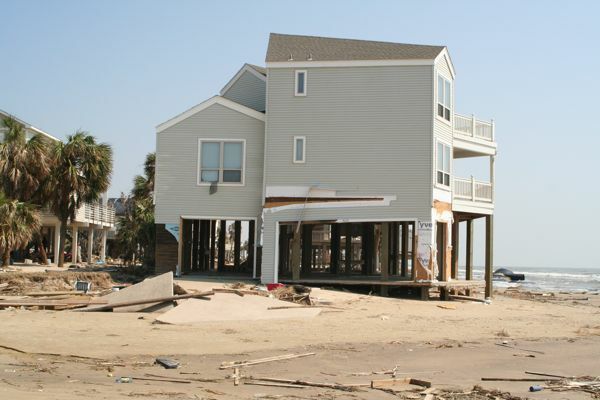 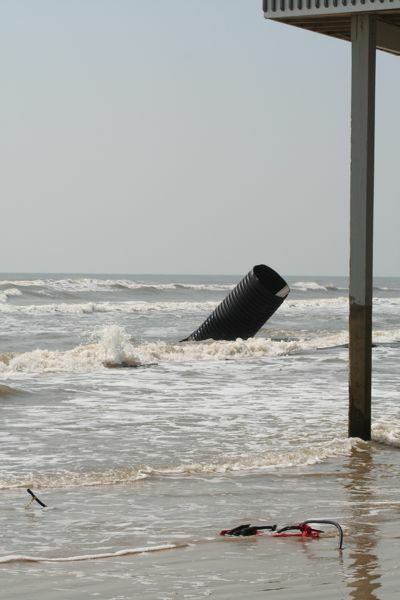 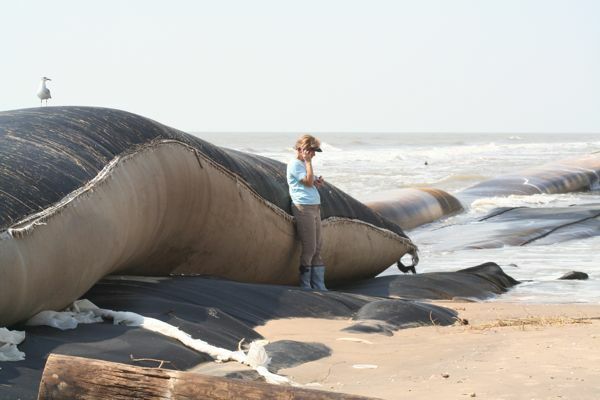 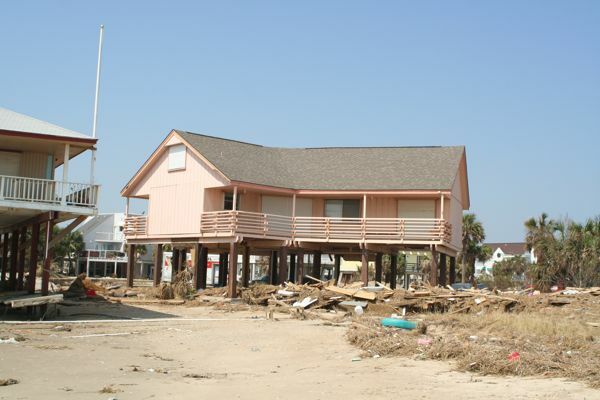 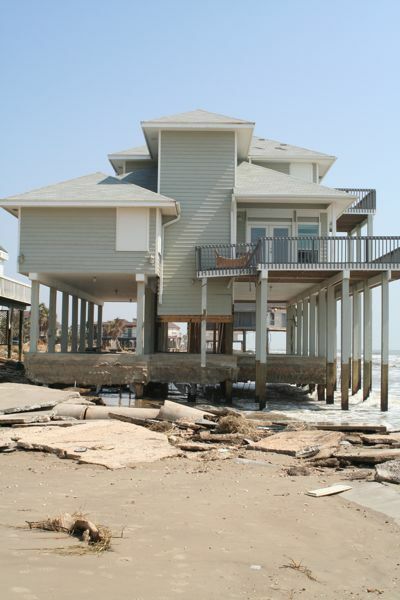 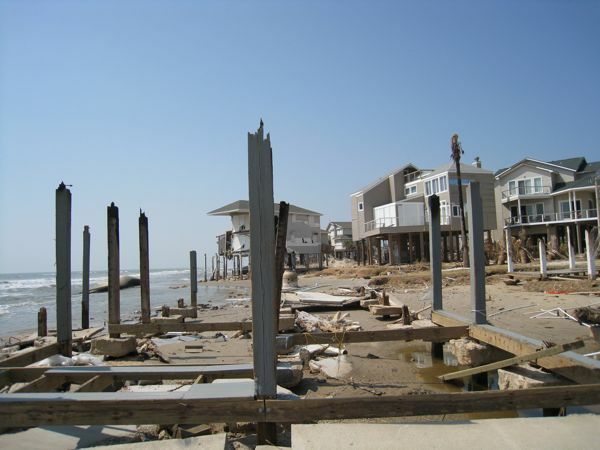 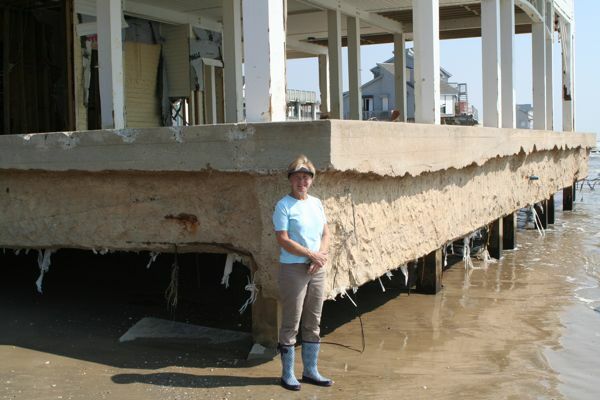 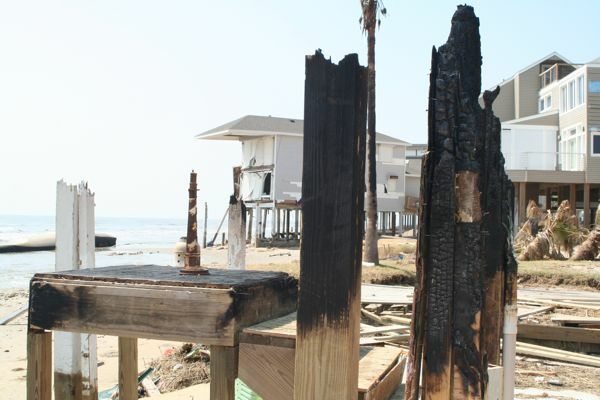 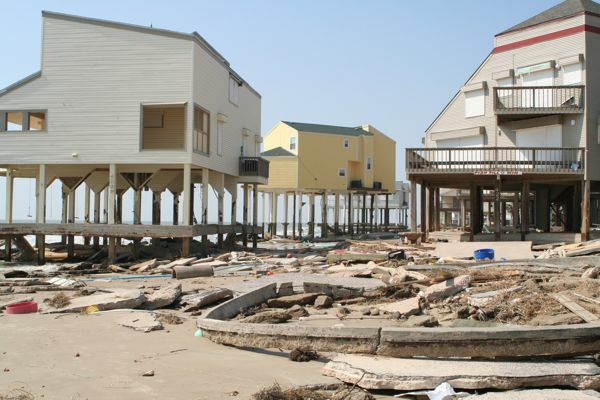 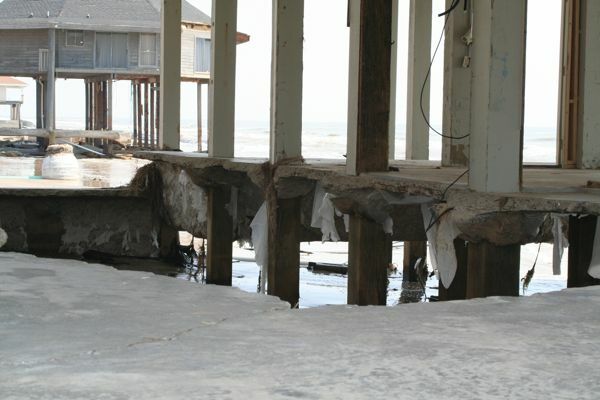 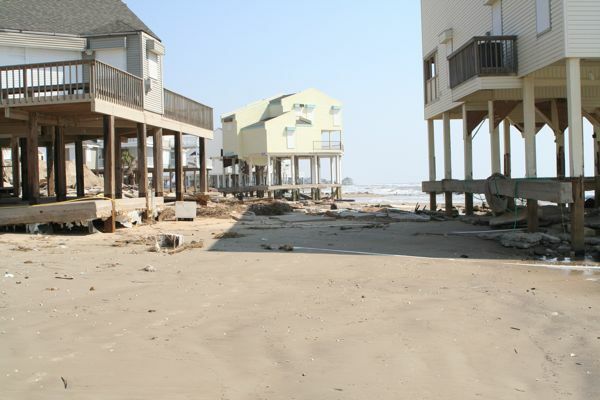 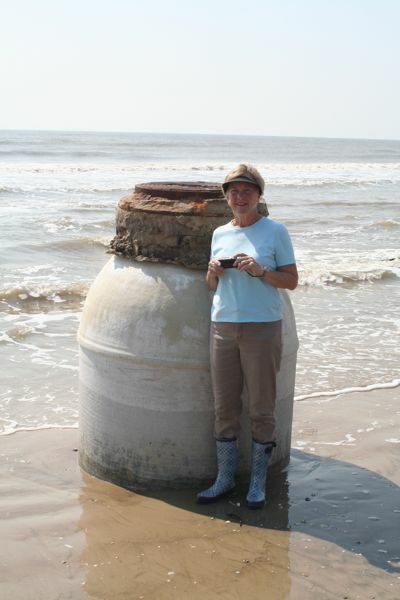 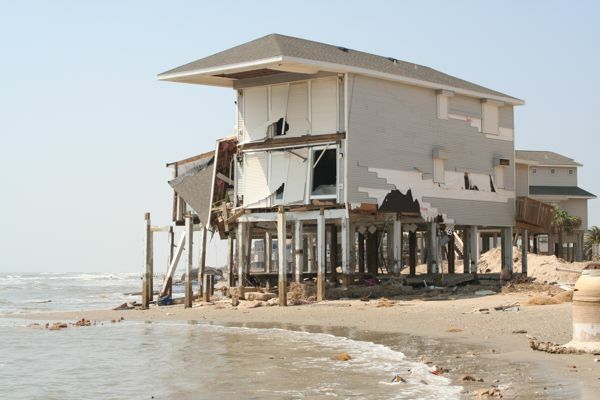 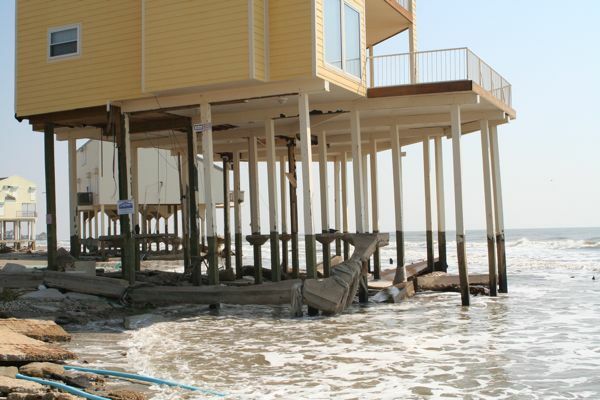 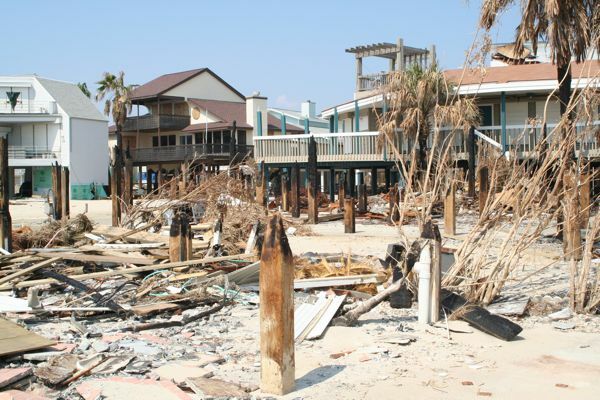 Some of these photos show the significant beachfront erosion.